If you’re here to learn about Panama, you’ve found the right place! 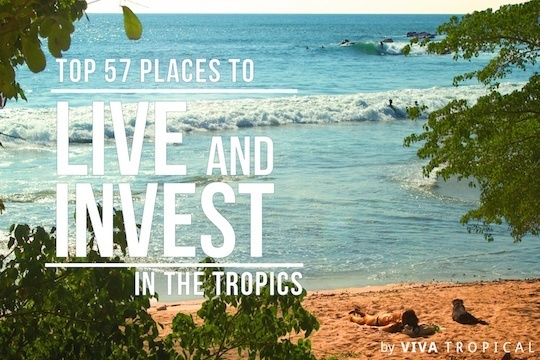 We’ve written dozens of articles and guides about investing and living in Panama. 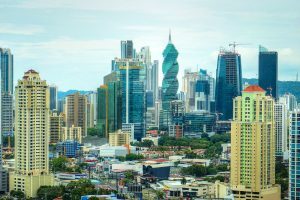 Whether you’re interested in learning about the different cities in Panama, residency or investment laws, we’ve got you covered. 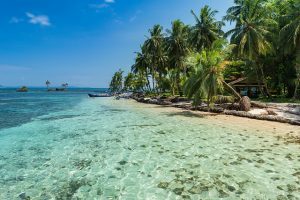 There isn’t much about Panama that you won’t find here. 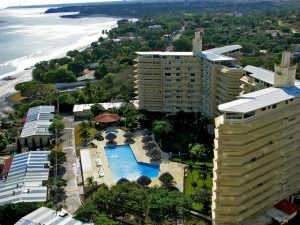 If you’re looking for property in Panama to buy or rent, head over to our Panama Real Estate page. 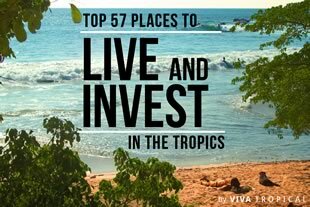 Better yet, check out our Viva Tropical Adventure Colonies in Boca Chica and Burica. Learn the latest about the Panama City real estate market. What's selling? What's not? What's increasing in value? Learn it all here. 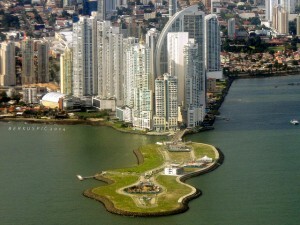 Panama City offers expats a wide selection of residential options. Modern, rustic or in between, there is something for almost every taste and budget. 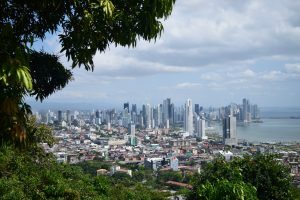 Panama Real Estate has become the best choice for expats seeking to buy a 2nd home. 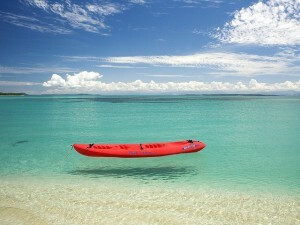 With so many features, the choice to purchase in Panama is easy. 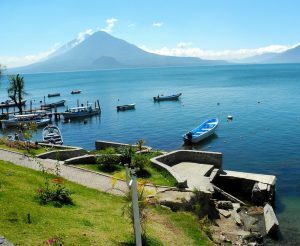 Deciding to become an expat can be expensive. 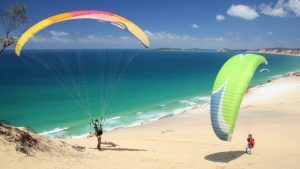 The four most expensive cities in the tropics all have price tags that mirror both their potential and value. Having young children should never be a reason not to consider moving overseas. Especially in places like these. 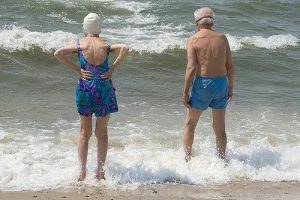 You might know about #4, but I bet #20 will surprise you! 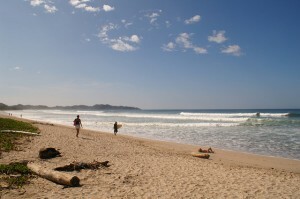 With its two long coastlines and thousands of islands, Panama has a LOT of beaches to choose from. Here are 12 where Mother Nature has most outdone herself. 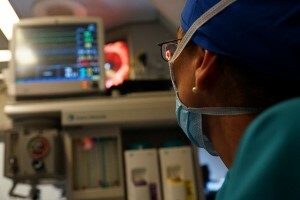 The quality of Panama health care comes as a surprise to many new expats. Use these tips to get the absolute most out of your experience.